The multi-award-winning theatrical event is exclusive to Melbourne in Australia and is currently booking at the newly renovated Princess Theatre until December 2019. For the latest news and information about Cursed Child in Melbourne, head over to the Cursed Child website or www.pottermore.com.Rowling. Harry Potter and the Cursed Child officially opened at Melbourneâs Princess Theatre with a red carpet gala on Saturday 23rd February. 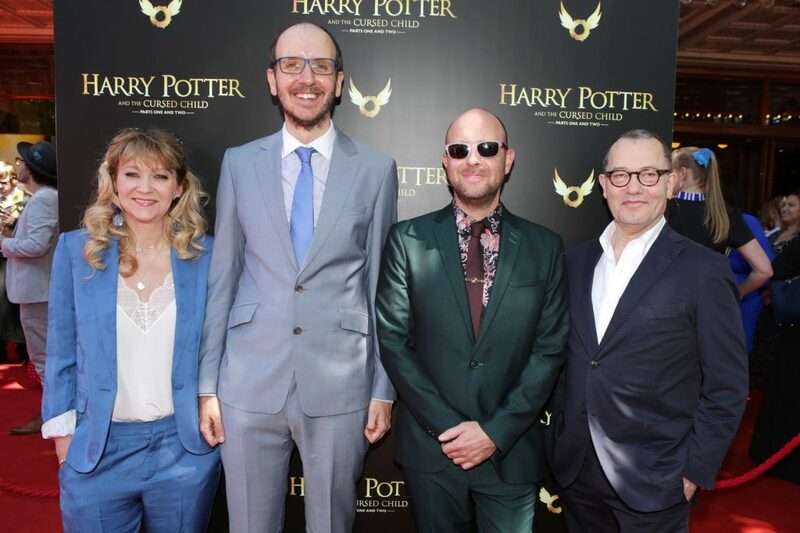 The cast, director John Tiffany, writer Jack Thorne, and producers Sonia Friedman and Colin Callender were all on the red carpet to welcome Australian fans to the show.